The company is deep rooted in Nagpur(India) and has gained a distinguished position in the market. We are a flexible company. We support our clients wholeheartedly and provide them with the option to make payment online or offline. We are comfortable with diverse payment methods. 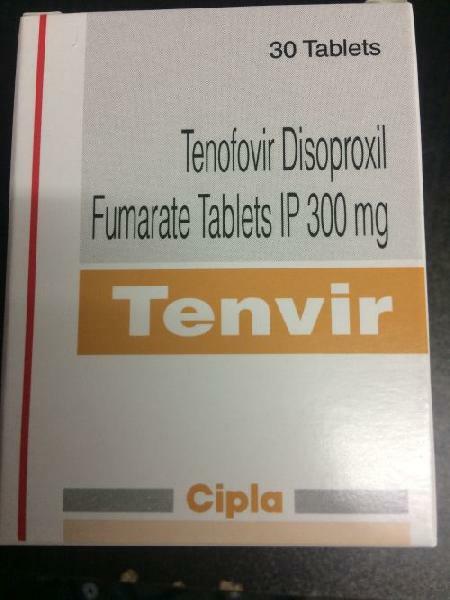 Tenvir tablets are a cipla product available in packaging of 30 tablets.